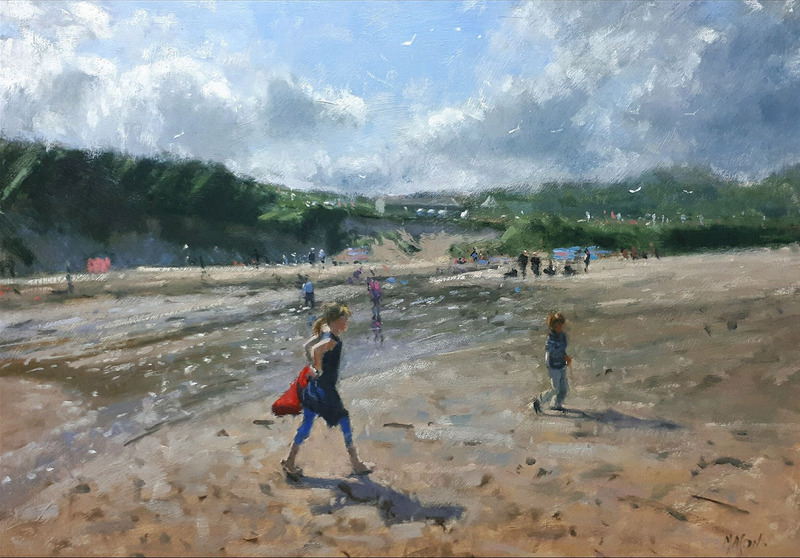 Robin Mason graduated from North Warwickshire School of Art in 1992. 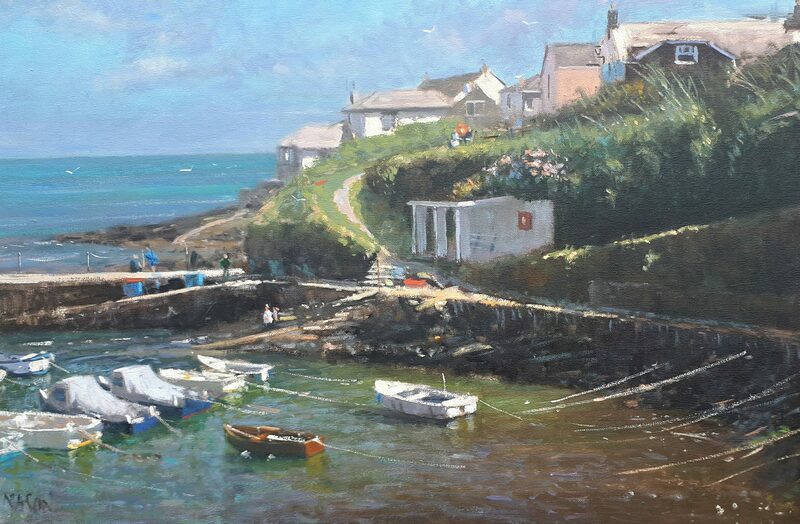 He worked in the printing trade whilst perfecting his own style and won his first award, the Newton & Windsor Award, in 2003 in the Open Pastel Exhibition and the Judd Medical Award “Prize” exhibition. 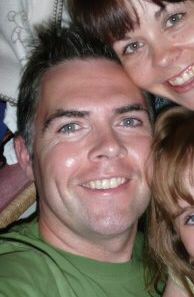 He became a friend of the RBSA in 2003 and an associate of the RBSA in 2006. His works have been show in UK exhibitions in Nottingham, Staffordshire, Ingelby, Birmingham, Derbyshire and in galleries in London, Litchfield and Birmingham. 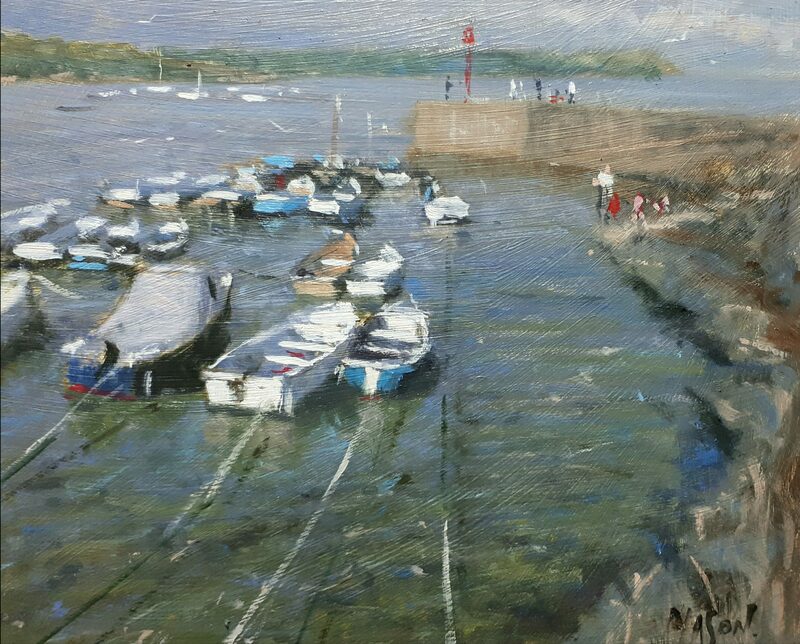 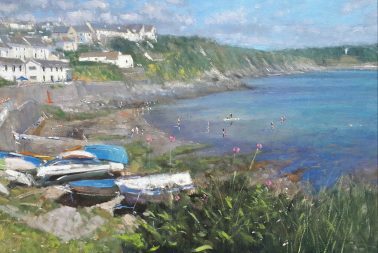 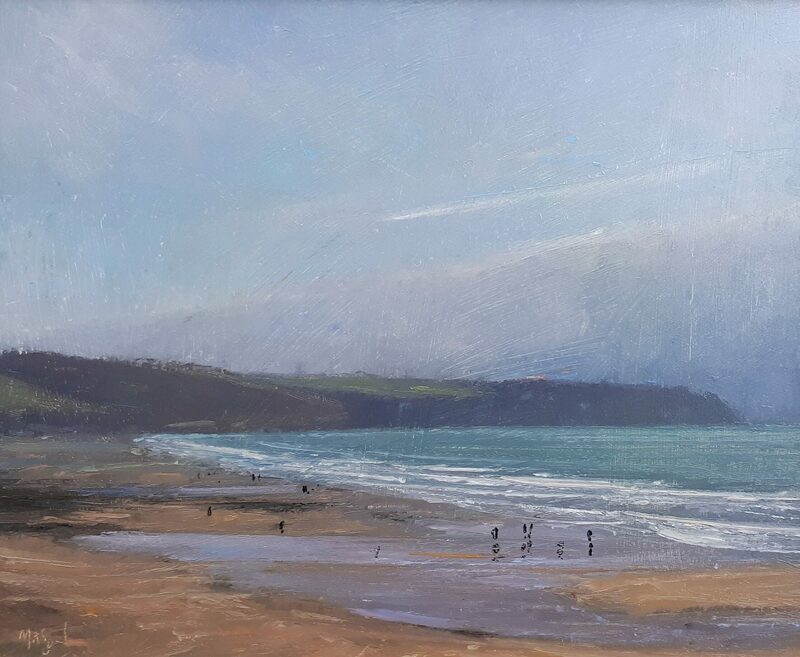 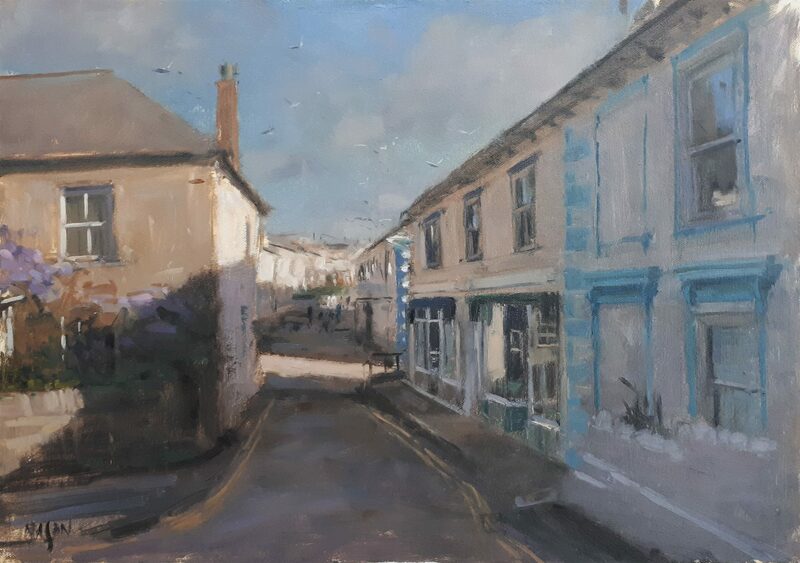 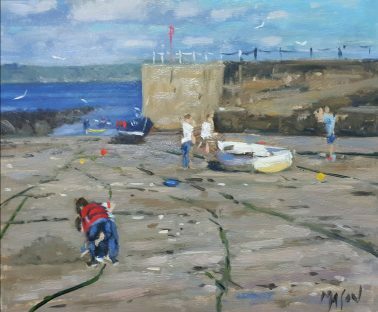 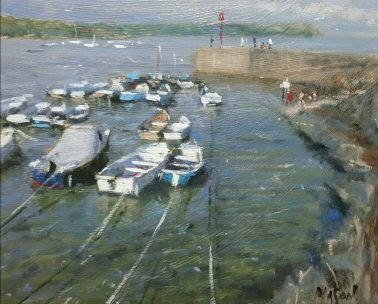 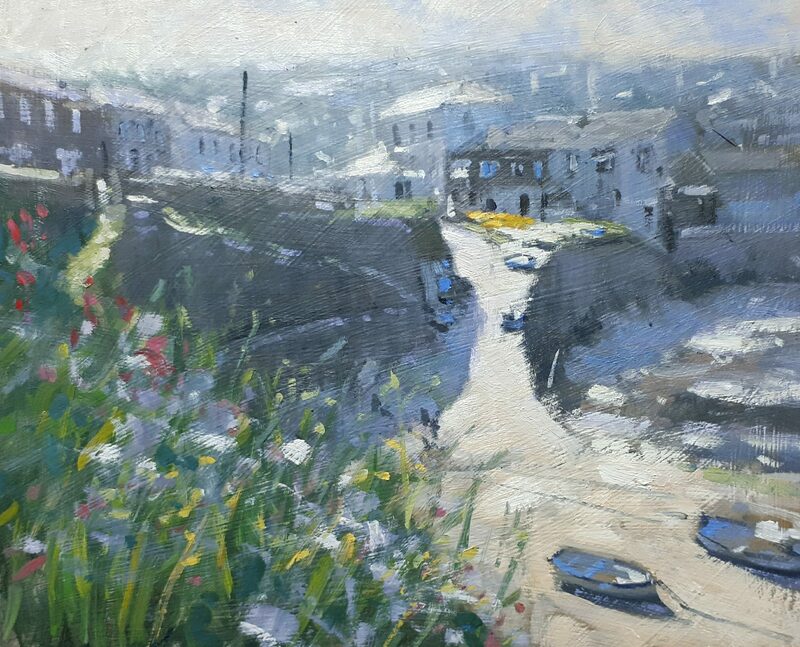 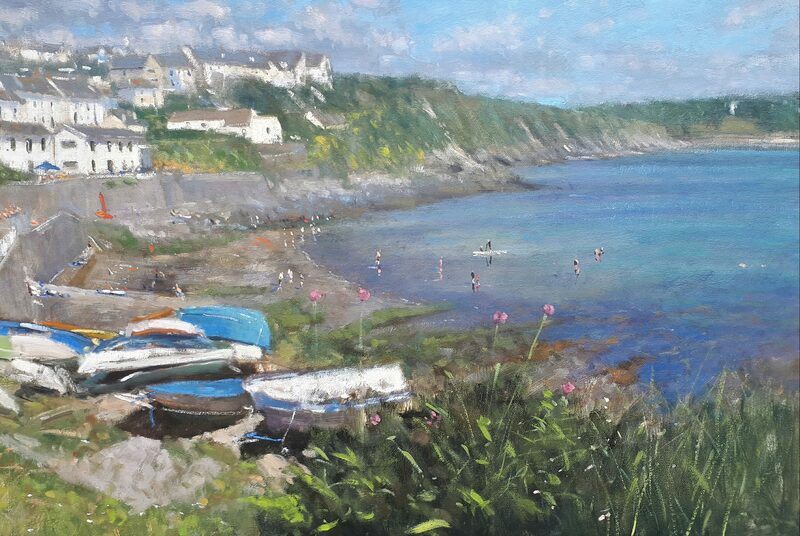 Robin visits Cornwall 4-5 times a year to work for the Harbour Gallery and the county is a firm favourite of his many works. 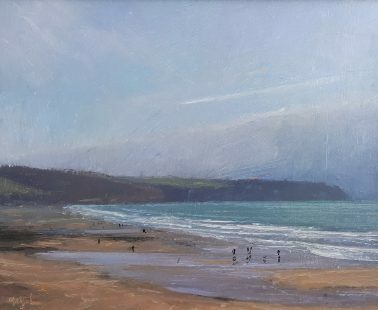 “Clear light and cliff edges provide me with contrasts between land and sea – high cliffs towering over sheltered coves and cool shadows alongside warm light. 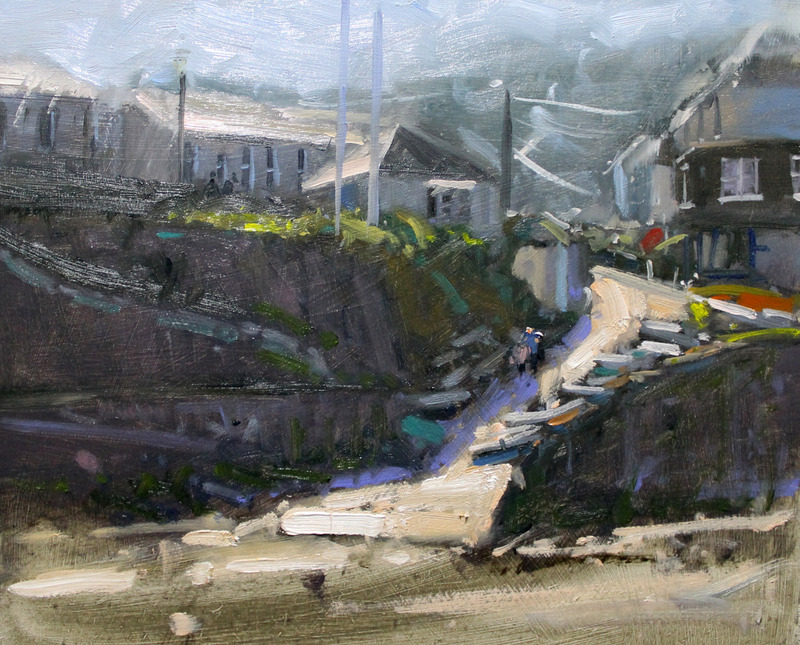 Cornwall is often the subject of my work.